We welcome all who enter our doors seeking to worship and build community in serving our brothers and sisters in Christ. 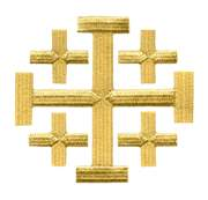 Our parish strives to build community by responding to the desires, needs, and concerns of our parishioners. 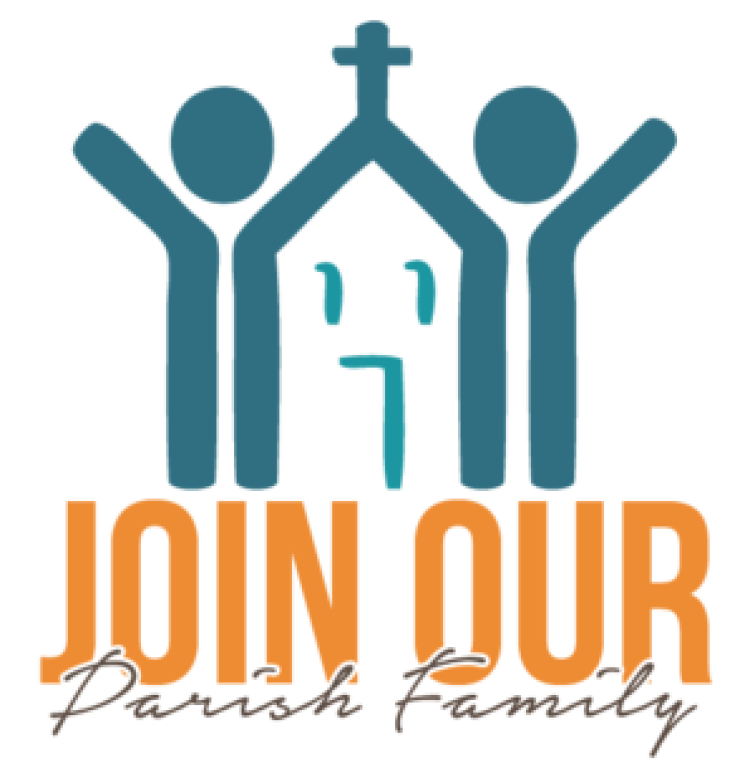 Everyone that worships here, men, women, and children of the parish are invited to participate in the social life, work and play of St. Paul’s Catholic Church. Reconciliation First Saturday at 4:00 pm or by Appointment. 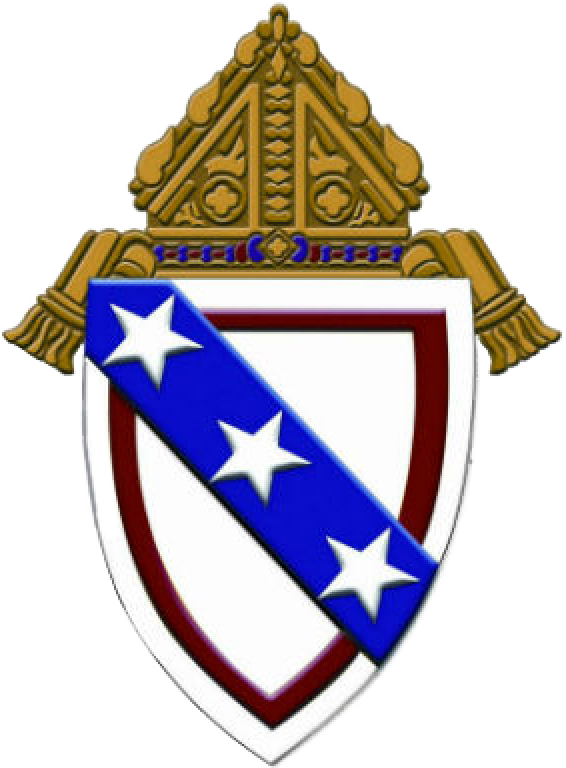 Bishop Knestout encourages anyone aware of sexual abuse of minors on the part of clergy or staff of our diocese to notify civil authorities, call the Attorney General's Clergy Hotline at 1-833-454-9064, and reach out to the DIocesan Victim Assistance Coordinator, Jennifer Sloan at 1-877-887-9603.